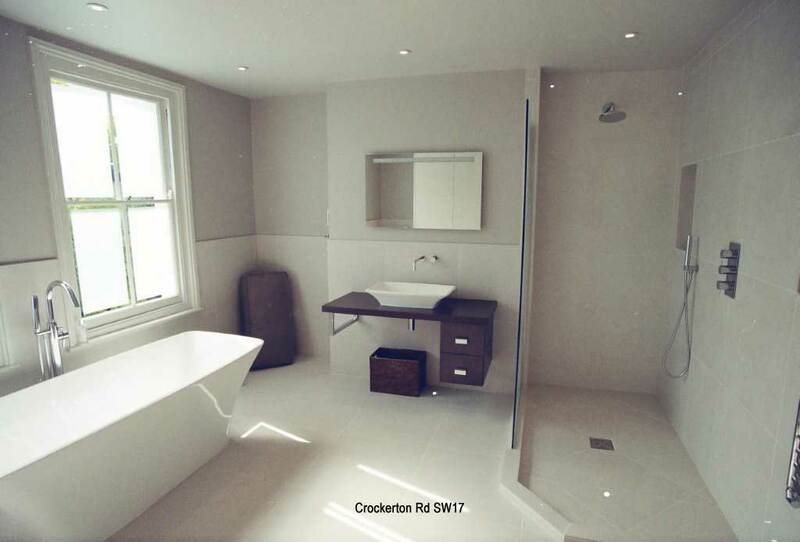 To construct a wet area we use dukka & Wedi waterproof systems with their waterproof building boards on the walls and floor. 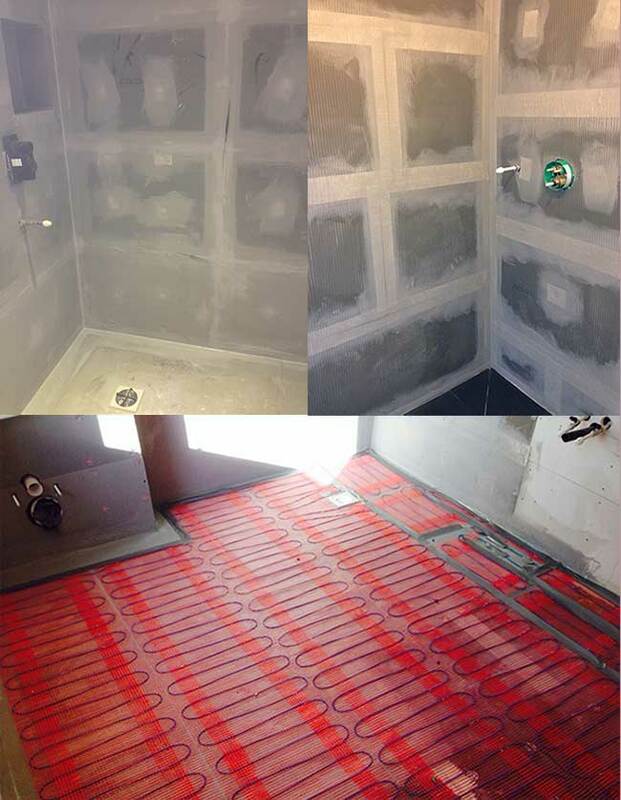 The shower element is set flush into the floor, this has a waste bonded to the underside of the element and all board joints are sealed with waterproof jointing silicones, and covered with waterproof tape and resins. This system is perfect for installation on TIMBER FLOORS. 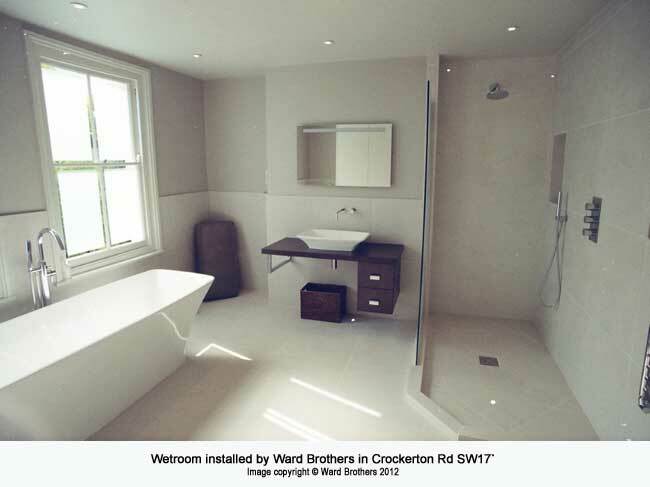 This is how a wet room is formed, underfloor heating can be installed into the floor.